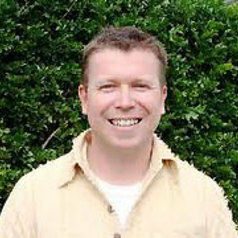 Scott Downman is a journalist and lecturer at the University of Queensland. Scott's PhD in anthropology focused on the impacts of issues such as migration and human trafficking. Scott served as a TEAR Australia field worker in Nan Province, Thailand from 2007-2009. During that time he partnered with a local NGO, Mekong Minority Foundation, and worked with youth projects that implemented intervention strategies for curbing issues such as human trafficking. Scott is the director of HELP International, an organisation that aims to use education and learning strategies to prevent human trafficking and labour exploitation among Thailand's ethnic minority communities.